NOTE: iTunes and I are in a bit of a feud. The iTunes Store shows the podcast without episode 1 or cover art, but it’s there as soon as you subscribe. Waiting for them to help out for a few days now. Let’s see where this takes us, shall we? 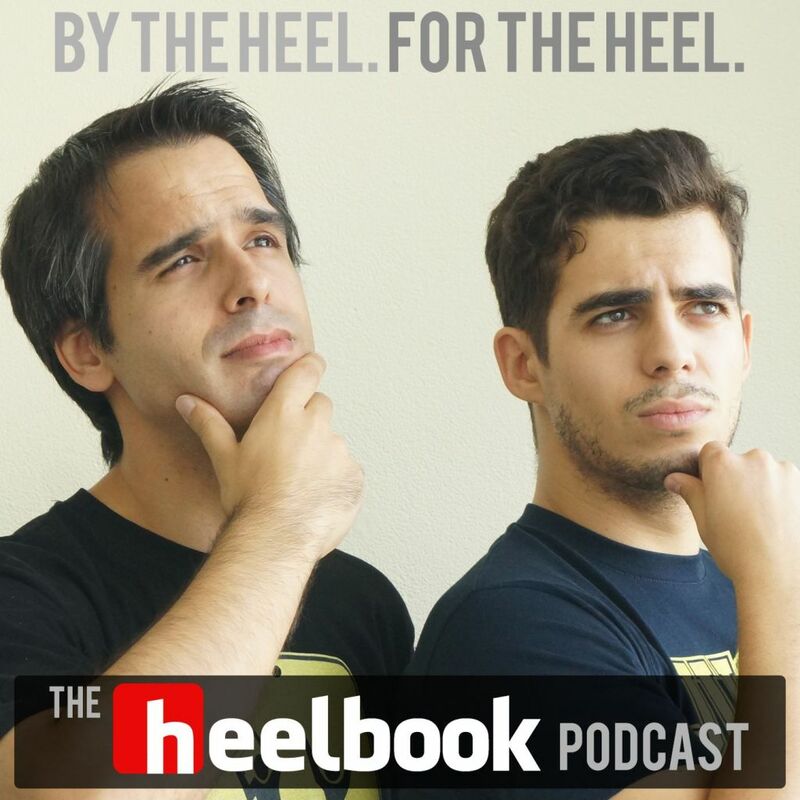 This is the pilot version of The Heelbook Podcast. It’s an experiment, a test to help me figure out if a podcast is something worth adding to Heelbook. On this episode, 2 indy bookers – me and my buddy Pegasus – do a serious, real-time booking session and build the entire Wrestlemania 31 card for you, as you listen. Again: for the iTunes guy or gal, the podcast will appear “empty” but if you subscribe to the podcast, episode 1 will be there for you. Working on it, waiting for feedback from Apple. And don’t be shy. Pull no punches and tell me what you think! By the way, the Q&A originally scheduled for this episode has gone over to the next episode. We got into a lot of stuff to make the booking session as detailed as possible for you, so it just made sense to put the Q&A on a different episode. Heelbook is a former social media page, now hellbent on wreaking havoc on the Internet.